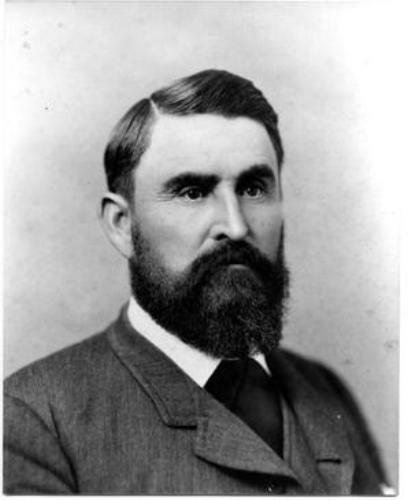 His parents were the former Charlotte Collier and Charles Goodnight. In the family, Charles was the 4th child. The location of the grave of his father is in Bunker Hill, Illinois. Find facts about Charles Babbage here. In 1846, Goodnight along with his mother and stepfather decided to relocate to Texas. Goodnight was a cowboy in 1856. He considered Comanche raiders as the enemy for he fought them with the local militia. 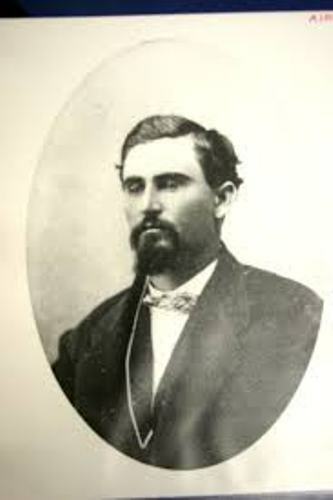 Then he was included as a member of Texas rangers in 1857. Goodnight was a member of the Confederate states army when the civil war broke out. His job was mostly centered to focus on the Indian raid. Find facts about American Civil War here. After the civil war ended, Goodnight spent most of the time to herd the feral Texas Longhorn cattle. Goodnight-Loving Trail is very famous. 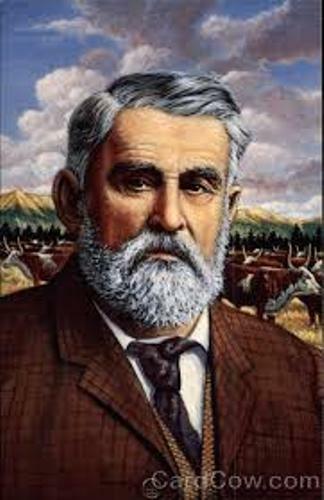 The name was taken after Goodnight and Oliver Loving drove the first herd of cattle in 1866. 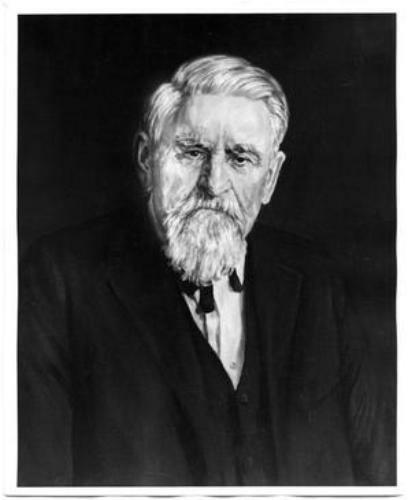 Goodnight was also an inventor since he created chuckwagon. To drive the cattle, he used this chuckwagon. Loving and Goodnight decided to have a partnership with John Chisum. He was a New Mexico Cattleman. The trail was extended to reach different parts of the states. The trail of Goodnight and Loving was extended to Fort Summer, New Mexico from Belknap, Texas. The trail of Goodnight and Chisum was extended to Colorado and Wyoming from New Mexico. Loving and Goodnight were only partners. Both were close friends. Goodnight accompanied him for two weeks before Loving passed away. After the death of his best friend, he had his photograph in his pocket. Goodnight not only raised cattle, but also bison. There were a herd of native plains bison that he preserved in 1876. 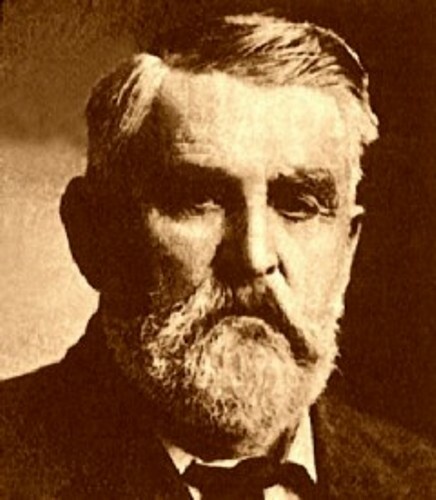 Do you like reading facts about Charles Goodnight?